This magnificent four suite French colonial lodge is nestled in the private location of Mapara Road, Acacia Bay, Taupo. 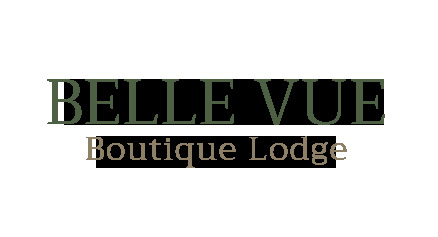 A truly exquisite and picturesque property with breathtaking views over Lake Taupo and Mount Tauhara, Belle vue Boutique Lodge (previously West Wellow Lodge) is now under the loving care of new owners, Liz and Steve. Original generation time 0.7455 seconds. Cache Loaded in: 0.0006 seconds.